Google’s parent company Alphabet has recently issued a notice to the advertisers and marketers that the amount they have paid to show ads on certain websites have fallen prey to fake traffic. This implies that some malicious bots were being used to create fake traffic. This is nothing but a loss of money for the advertisers. The issue was not a simple one. It hit the interests of the advertisers harder than expected. Hence, Google has decided to refund back a part of their money to the advertisers. The company has issued refunds to the advertisers who have suffered loss. But advertisers will get only a fraction of the total cost of ads shown on invalid traffic. So, Google is only refunding the platform fees which are nothing but just 7% to 10% of the total purchase. Today, we can’t disclose the information about third parties. So when we aren’t able to catch invalid traffic before it impacts our advertisers and we’re unable to refund their media spent, it hurts us, even if we’re not responsible. Google is now working exhaustively on fixing the issue and generating a new strong system. The new system will provide clarity over which tech providers in the ad-buying chain are responsible for making the refunds. The advertisers will also be ensured of the full refund in case if disparity. 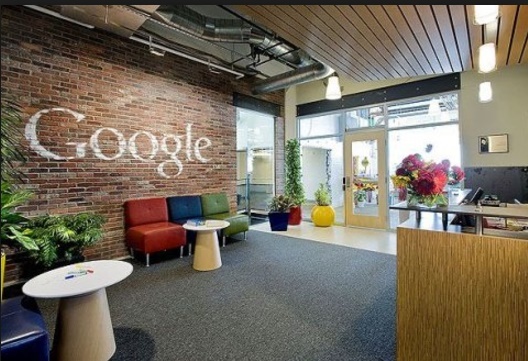 Google is also in talks with various exchanges, publishers and DoubleClick Bid Manager. It wants them to notify to ad buyers if they want to refund the entire media spend if ad fraud occurs.